If you are on the search for a car to suit your wedding theme then contact us at Wedding Car Hire today and allow us to find the perfect vehicle for you. Building bespoke packages for each of our brides we have a reputation for our seamless service, worki. When planning a wedding you will quickly realise that things can get out of hand, with so many areas to consider. Working against time the whole experience can be very stressful, needing to make sure that the venue looks great, the wedding party are all in the right attire and much, much more. This is why it is a great idea to cement a theme as a early as possible, ensuring everything you plan compliments one another. 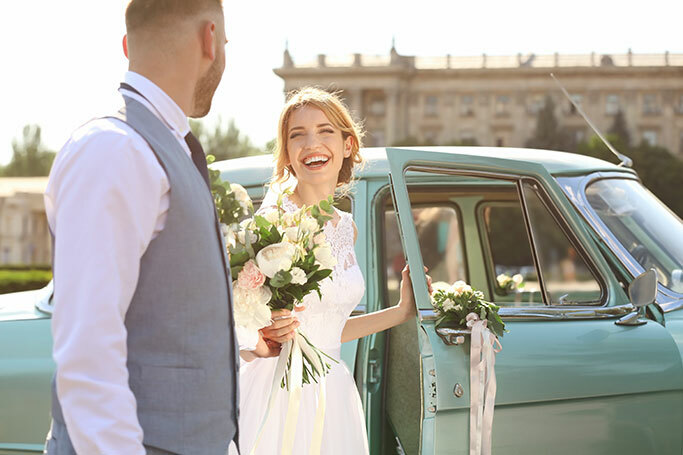 At wedding car hire we asked some of our past customers what they believe the best bridal theme to be, conducting a poll that put Vintage at the top of the popularity pile. With the general consensus being that vintage is a timeless theme that encourage great pictures we at wedding car Hire tend to agree, hence our huge range of vintage bridal cars. 'While there are so many wacky ideas out there like American style UK weddings with donut towers instead of wedding cakes the vintage theme just feels a lot more special, celebrating the theme of love more than any quirk. When panning my wedding I was torn between modern and vintage themes, deciding to opt for a more traditional celebration in the end. Having now had children I can show them the pictures and be proud that we did things in a more conventional manner'. 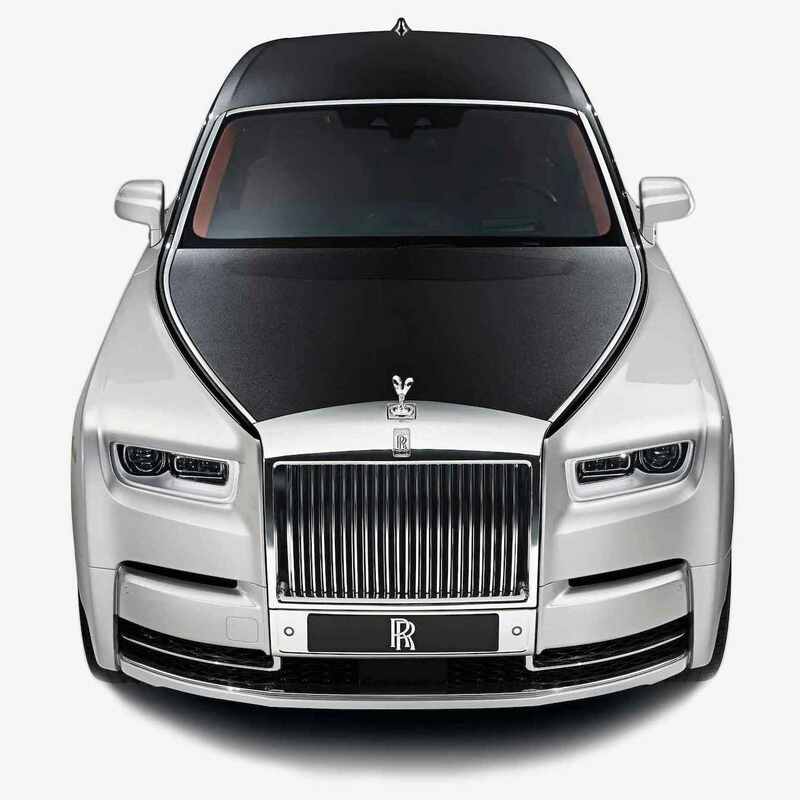 If you are on the search for a car to suit your wedding theme then contact us at Wedding Car Hire today and allow us to find the perfect vehicle for you. Building bespoke packages for each of our brides we have a reputation for our seamless service, working all over the country to enhance celebrations.